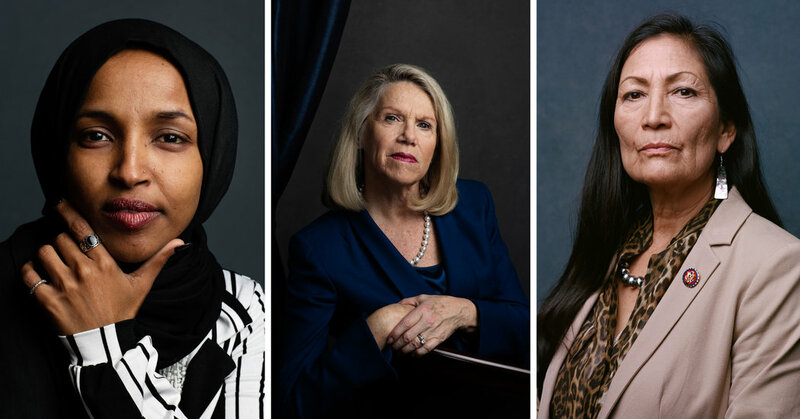 Celebrate Women’s History Month at this special exhibition of photographs from The New York Times’s series “Redefining Representation: Women of the 116th Congress.” Explore the fascinating journey that led to the taking of these portraits with The Times’s gender editor Jessica Bennett; photo editor Marisa Schwartz Taylor; and photographer Elizabeth Herman, who captured these remarkable women at this significant moment in our nation’s history. This event is the first in a series of monthly programs with the California State Library. This is a Politics & Current Affairs program. The views and opinions expressed in programs presented by groups unaffiliated with SFPL do not necessarily reflect the official policy or position of SFPL or the City.